Travel and Tourism industry go hand in hand with Digital Marketing. The new generation of travelers no longer just rely on local agencies to help them decide where to go. People are getting inspiration online via various channels including Facebook, YouTube, Instagram and many other travel channels. There is no doubt that Digital Marketing is used by so many businesses of different industries and has proven its worth in delivering many more leads to them. And of course, more leads mean more business and more business means more profit. The travel industry is no different and has adapted well on the realm of digital world to increase their brands’ awareness and be able to reach more possible customers as much as they could. With the Internet, Zimbabwe travel deals and offers can now reach more potential travelers than what traditional marketing could do. In this article, we will discuss Icono Global’s Digital Marketing for the Travel & Tourism Industry in Zimbabwe and how this industry can use Digital Marketing’s in delivering more tourism business to Zimbabwe. 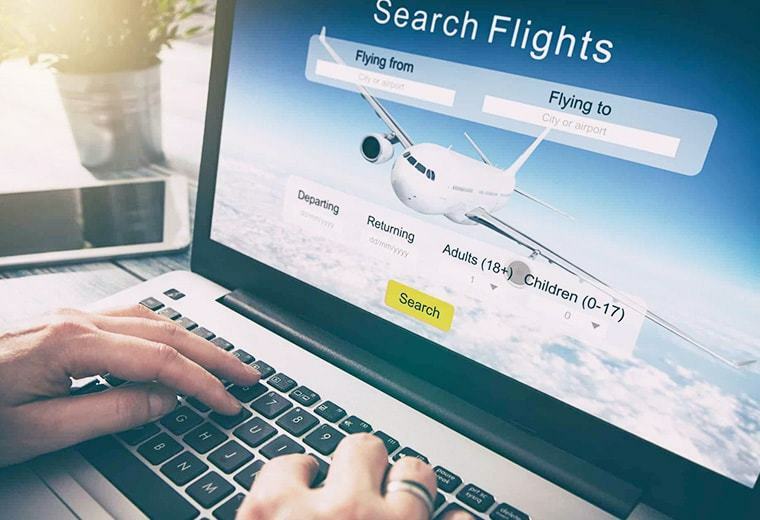 In the advent of today’s digital age, the importance of Digital Marketing for businesses has grown and the travel industry did not let this opportunity slip away. By going online, the travel business agencies worldwide can now implement different activities to make them known, reach a lot of people all over the world and tell them exclusive offers and post ads that will make every person watching want to head out and start planning for a getaway. Truly, the influence of Digital Marketing transcends borders which allowed the travel sector to entice people from all over the world of the different places they can visit. The travel and tourism industry is undeniably one of the first that was affected as the world migrated to digitization. The competition was all about coming up with the best strategy and utilizing it to make a successful trip and worthwhile experience to all their patrons. The better they do it, the more loyal patrons they can have and the more the profit increases. But of course, Digital Marketing does not only stop in making sure travelers can have the best pre-trip experience, it also covers destination marketing. This is something that could easily be answered just by looking at the person beside you in the bus, by looking up in the middle of the streets or by simply looking around you. 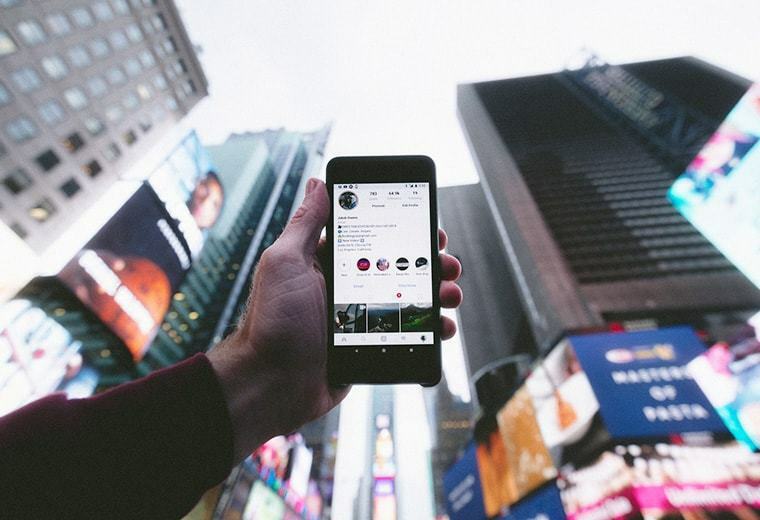 If you do, you will see the person beside you holding a gadget, as you look up you see LED billboards and as you look around, you see people getting more engaged with the digital world each and every day. Real results from various statistics have shown that a majority of businesses in the Travel and Tourism industry are doing much better than those that don’t. A recent report showed that there are currently 3.2 Billion smartphone users all over the world, that is around 50% of the world population. Just imagine getting the attention of these people and letting them see your travel deals. Isn’t this a great number to kick-start everything? Here are four top reasons why the Zimbabwe Travel and Tourism Industry should make use of Digital Marketing. Unlike before, now with Icono Global, you can now handle customer queries faster and more personal through the use of social media. This does not only include answering to queries, but you can supply information even before them asking. Through the use of social media, you can upload ads of different good places to visit and show potential customers your exclusive travel deals. When you do, you are actually helping your customers gain more travel ideas. Posts in social media contain reviews and comments from travelers who have already visited the featured place. Through their comments and reviews, you can also gain a lot from the exchange of information. The good feedback are testimonials for your services and the constructive critics can help you to further improve your service quality and serve future customers much better. A successful Digital Marketing campaign in the Travel and Tourism Industry should not just stop in enticing guests to buy travel deals to Zimbabwe. To create a successful one, Icono Global runs digital marketing campaigns to create brand visibility for travel and tourism businesses in two phases so that you can bring your guests back to you and gain their loyalty. Remember, taking good care of your guests is the key to keep them on your side. In this phase, giving your guests the best travel experience is our main goal without having them to go through so much hassle. Being in an unfamiliar place can bring in a little stress. You do not know where you are going and how to get there and you do not know where some basic commodities can be bought. These things can easily freak us out and thats where we come in. We create a comprehensive digital marketing campaign that is confidence building and drives international tourists to explore more. The second phase covers giving your guests a good online booking experience. Giving a hassle-free and fast booking option for your guests is one good way to take care of them. Make sure you do not miss any details that might bring your guests to trouble upon arriving at the terminal. 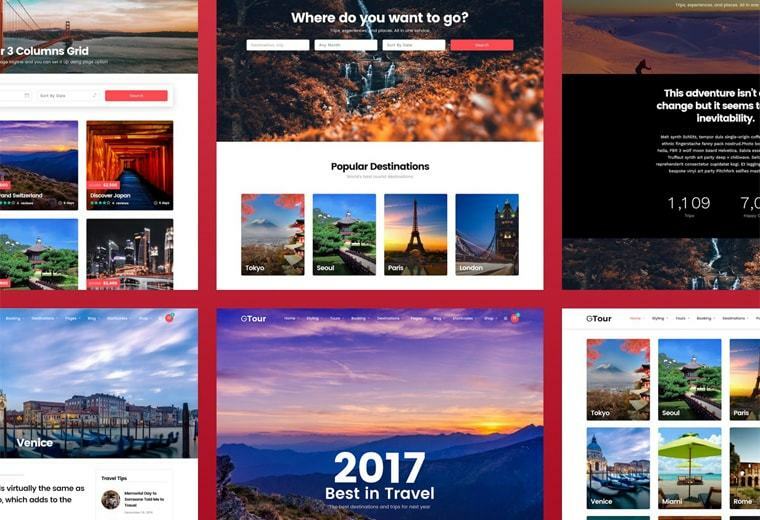 Contact Icono Global today to discuss how we can create an amazing travel website with online booking and online payments for your travel and tourism business as well as drive international tourists and customers to your business with the power of digital marketing.